This rainy Friday seems to be the best time to change from Friday updates to fabulous photo Friday!! The first edition is brought to you all the way from Lifou. Lifou is in the Loyalty Islands, New Caledonia. 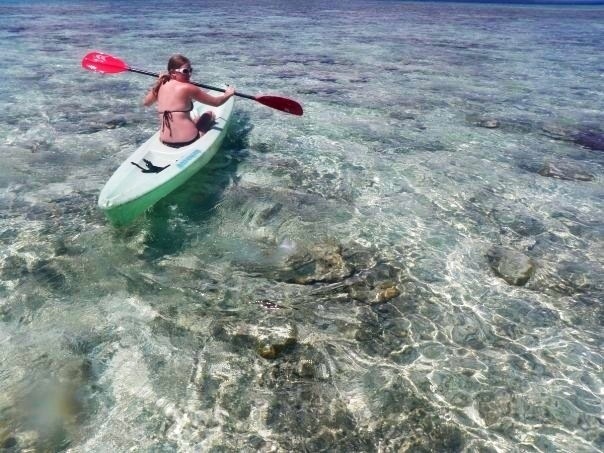 Paddling around on a kayak was a fabulous way to enjoy the crystal clear water.